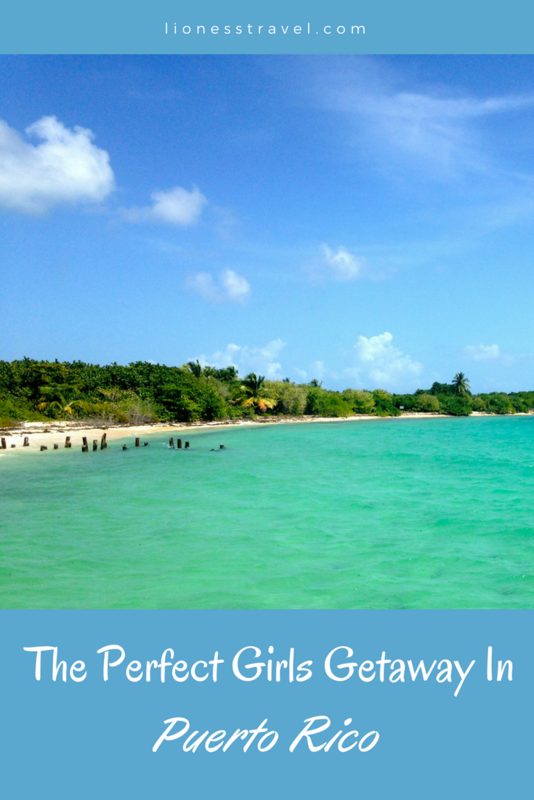 If you’re looking for a perfect girls getaway there is no better spot than the island of Puerto Rico. As a territory of the United States, it is an easy place to travel and visit. 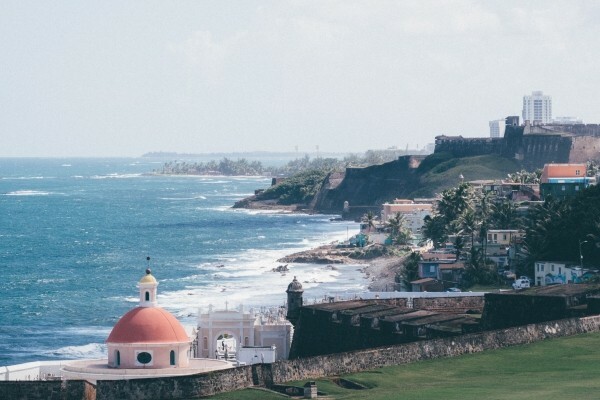 The island itself is an overall safe place to visit, especially in Old San Juan where you’ll see a little extra security to make sure tourist remain safe. You can also easily travel around the island with your own car or hop on affordable day tours. Whether your girlfriends enjoy a good cocktail on the beach, outdoor adventures, culinary exploration, or a shopping spree you can find all of that right on the island. Start planning your trip to Puerto Rico with your travel buddies. As soon as you arrive on the island you’ll get a feel for the people of Puerto Rico and their history. You can explore the history by visiting the old forts or the rum factories. Take in an evening of salsa dancing. Walk through the bright colored streets, and visit the many museums across the island. Especially, in Old San Juan, you’ll find shops ranging from designers to boutiques to art galleries to craftwork. Wander down Calle Fortaleza, Calle San Francisco, and Calle del Cristo to find the best shops. Don’t miss Concalma, a craft bag designer that has become all the rage. Spend the night dancing away to salsa or club music in one of Old San Juan’s famous spots. Make sure to visit La Factoria, ranked one of the world’s 50 best bars that offers you just a little bit of everything from a cocktail bar to dance club in one place. Or if you’re looking for a laid back vibe check out the Beachcomber Bar (now the Caribar) at the Caribe Hilton which argues it created the first Pina Colada in 1954. Both of which help to make the perfect girls getaway. The island is filled with flavor-packed food from the traditional Mofongo plantain dish to seafood empanadas. Have an elegant dinner of Caribbean flavors with your toes in the sand at Pamela’s. Or head to the east coast to La Estacion for a meal that will blow your socks off in a quirky outdoor setting. Puerto Rico offers adventures on both the land and the sea. You can’t miss El Yunque Rainforest, the only tropical rainforest in the United States. Take a dip in a waterfall and hike to breathtaking views. Get out of this world with a tour on one of the island’s bioluminescent bays. This unique natural phenomenon is bioluminescent plankton in the bays that light up when they are touched. Kayak into the bay and splash your hand through the water and watch it glow. You can only do this two other places in the world so don’t pass on a tour. 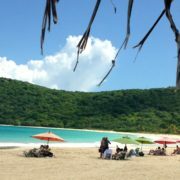 And all of those reasons don’t even touch on the beautiful beaches around Puerto Rico including Flamenco Beach on the island Culebra ranked one of the top ten beaches in the world. You’ll want to spend a little time laying on the sand with a pina colada in hand with your girlfriends next to you chatting about all the adventures you fit in on the island before you leave. Looking for some new girl friends to travel with? Keep an eye out for our upcoming travel buddy app to help you find the perfect travel companions.